Download your FREE Leisure Parks UK Country Park Brochures! 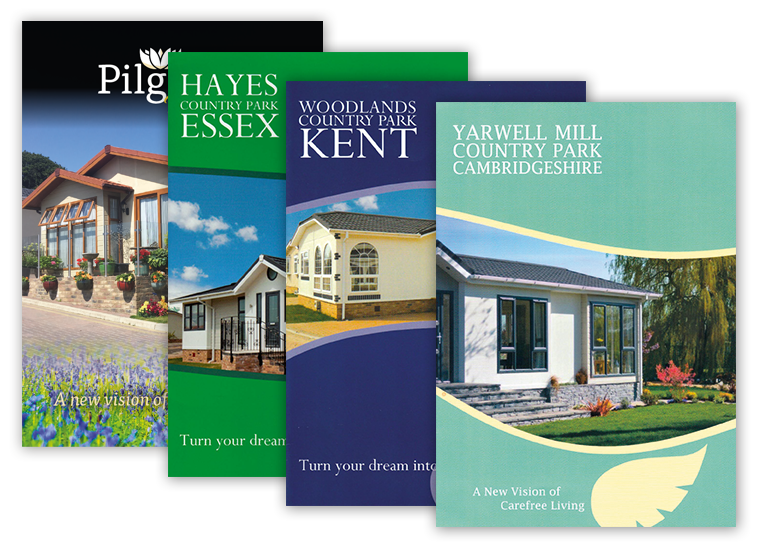 Each of our brochures contains detailed information about our beautiful park home locations. Submit your details and you will be taken to a page where you can choose which brochure to download.